You are viewing the archive for the ‘FoodScope’ category. 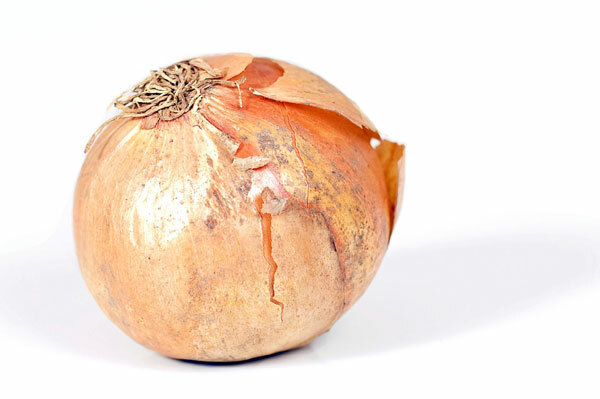 The image is of skin cells of Onion. Thanks for all who guess the microscopic image of the food item, and commented. The prize for this week goes to J, who won an assorted variety of John Wm. 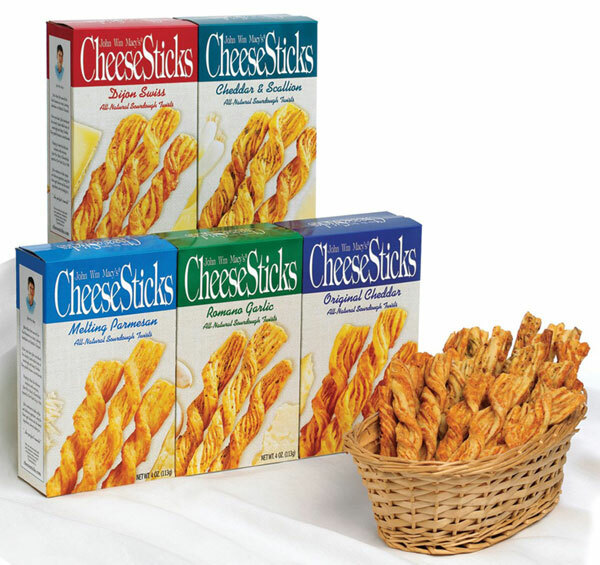 Macy’s CheeseSticks. This layered vegetable comes from underneath the earth and ubiquitous across the world. Cutting this can make people cry, but eating it is full of umami delight. This biennial plant is related to shallots, scallions, chives, garlic, and leeks. 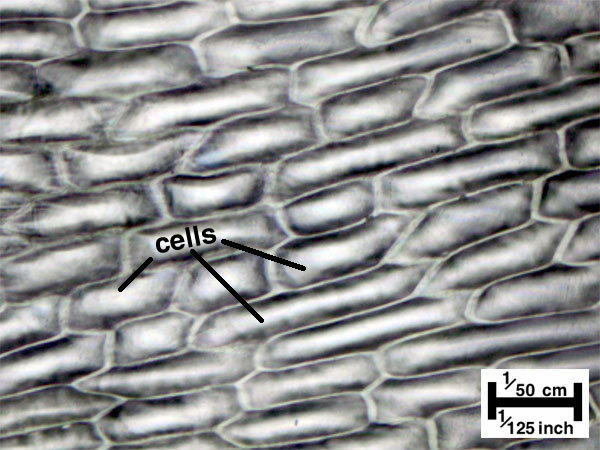 Over the years, epidermal cells of this bulb are widely used in introductory biology classes to introduce microscopy. What is this vegetable? Prize is mailed to one correct guess (or any if none correct) from readers within the United States. Comment before end of July 11, 2012 EST to win. The first correct guess receives two entries.